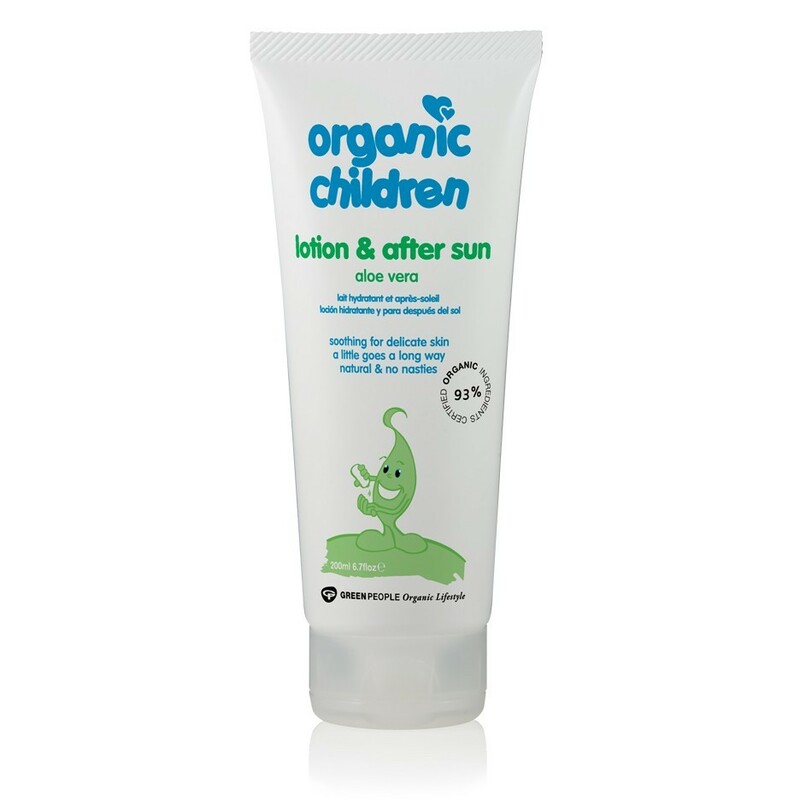 Naturally soothe and moisturise sensitive baby skin after a day in the sun or after a bath with this natural body lotion and after sun. 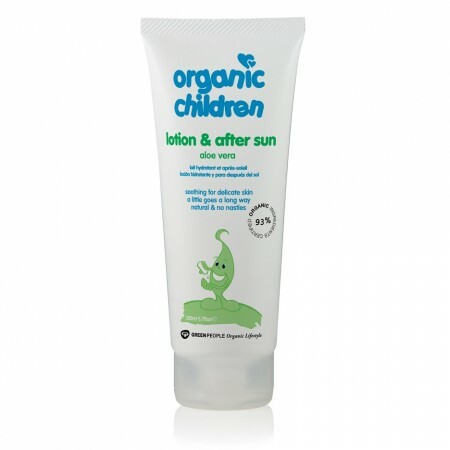 Rich with naturally calming aloe vera, and calendula and rosemary which work to protect your baby's delicate skin, this organic baby lotion is great for all over your child's body and face. 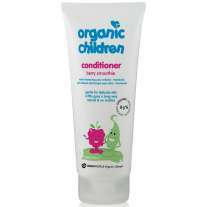 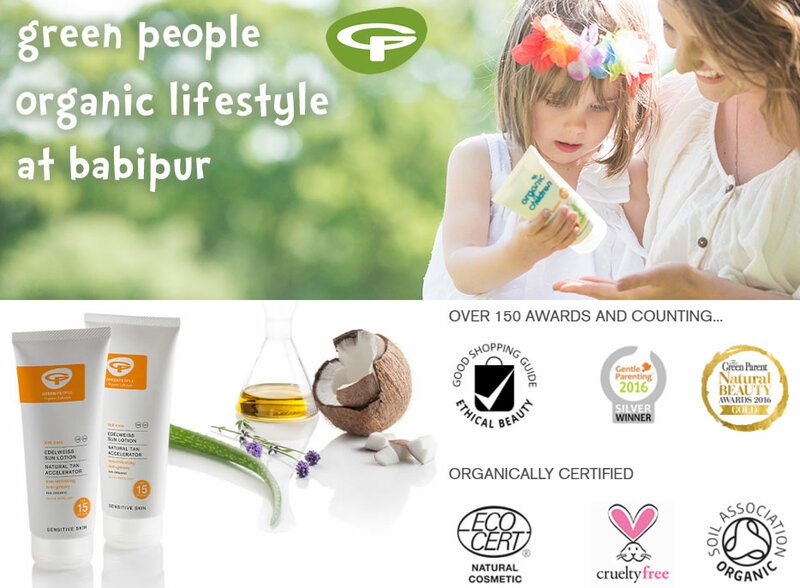 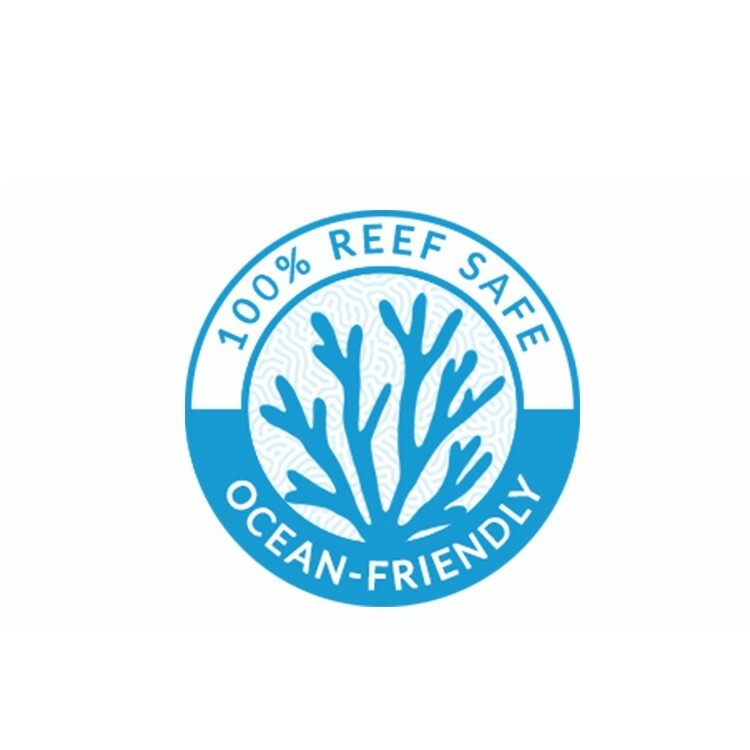 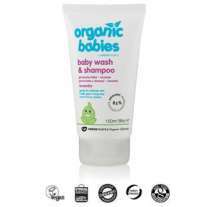 Containing no nasties, parabens, lanolin, methylisothiazolinone, methylchloroisothiazolinone, phthalates, artificial perfumes, petrochemicals and colourants, this organic baby after sun and skin lotion from Green People is naturally pure and good for your baby.